Susan and Dave Edwards lost their home to foreclosure in 2010. Just two years later, they have bought a new place. Borrowers who lost homes to foreclosure during the housing bust are starting to buy again. Since the housing bubble burst, 4.8 million borrowers have lost their homes to foreclosure, and another 2.2 million gave them up in short sales, according to RealtyTrac. While many are still struggling to recover financially, a growing number are starting to bounce back -- and they are looking for a new place to call home. Susan Edwards and her husband, Dave, lost their Palmdale, Calif., home in 2010 after Susan's severe arthritis made it impossible for her to work her medical device sales job. The medical bills soon piled up and the couple could no longer afford their $2,300 monthly mortgage payment. In addition, their home's value had plunged 40% below the $325,000 mortgage balance. "We were living under such pressure," she said. "We looked at the numbers and knew we had to default." After the foreclosure, Susan's credit score had taken a 70-point hit; Dave's score fell even further. By paying all of the bills on time, they nursed their credit scores back to health. And in December, two years after they lost their old home, the couple was able to buy a new home with a loan backed by the Veteran's Administration. VA-insured loans can be obtained just two years after a foreclosure, according to the Mike Frueh, director of the VA's Loan Guaranty Program. The new house is a lot like the Edwards' old one, with one big improvement: The mortgage payment is $1,150 a month -- roughly half the amount they used to pay. "[After bankruptcy], foreclosure is one of the things that hits your credit score the hardest," said Anthony Sprauve, a spokesman for FICO. Foreclosures and short sales usually knock about 85 to 160 points off a credit score. Scores suffer less if you pay at least the minimum on all your other bills on time and only allow your mortgage payments to go unpaid, said Jon Maddux, the CEO of YouWalkAway.com, which offers advice to defaulting mortgage borrowers. Once the damage is done, it can take three to seven years for a score to fully recover. But some lenders are willing to work with borrowers earlier than that. Mortgage giants Fannie Mae and Freddie Mac, for example, require defaulters to wait five years -- and have a minimum credit score of 680 and put 10% down -- before they can purchase a home again. If they don't meet that criteria the wait is seven years, at which point the foreclosure is expunged from a person's credit report. If defaulters show that extenuating circumstances caused the foreclosure -- such as a health issue that prevented them from working, a layoff, a divorce or other one-time event -- the wait may be reduced to three years. The Federal Housing Administration allows banks to issue FHA-insured loans to borrowers three years after a foreclosure or a short sale in which the borrower was in default. Tony and Ginger Read, who live with their three kids outside of Boise, Idaho, took four years to rebuild their credit after they sold their home in a 2008 short sale. Tony had been laid off and the couple had already sold their camper and other valuables in a fruitless effort to keep their home. Eventually, a broker convinced them to sell. "It was the hardest thing we ever had to do but we couldn't afford the payments," said Ginger. Tony now has a job supervising a sand and water pumping crew for the fracking industry and the couple's credit score has regained more than half of what it lost. In January, they were approved for a 4% interest FHA loan on a $280,000 house in Fruitvale, Idaho. They close April 12. Mike Edgar, the broker who worked with the Reads to sell their home and buy a new one, has worked with several clients to help them repair their credit and, when they're ready, buy new homes. In 2012, he worked with 15 "boomerang" buyers, about a quarter of his sales. He expects that number to double in 2013. 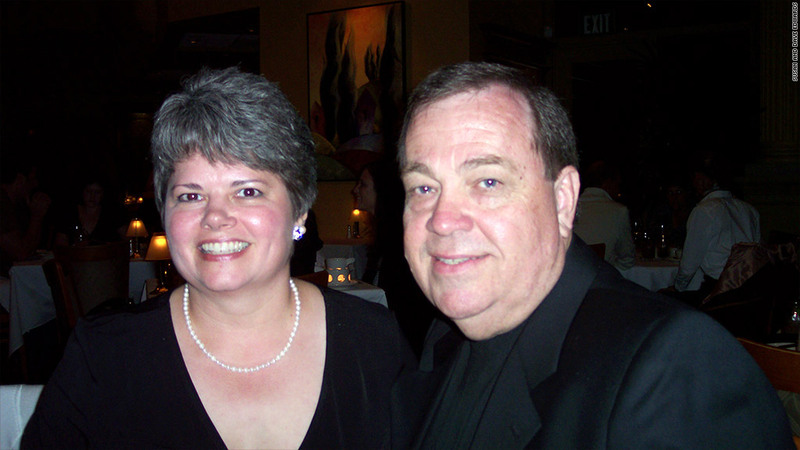 Tim Duy, a business manager in Verrado, Ariz., and his wife Christina, lost their house in April 2011. They're eager to become homeowners again, but for now they're concentrating on repairing their credit. The foreclosure, which knocked Duy's credit score down 200 points to below 600, has since rebounded to 730. Meanwhile, the couple window shops. "We're in the penalty box for another year, maybe," said Duy. "I see houses just what we want selling for $185,000. I would jump all over that if I could."